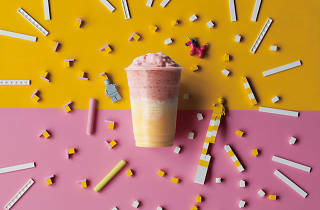 Arguably Taiwan's most Instagrammable bubble tea, Bobii Frutii's creations are as pretty as they come. 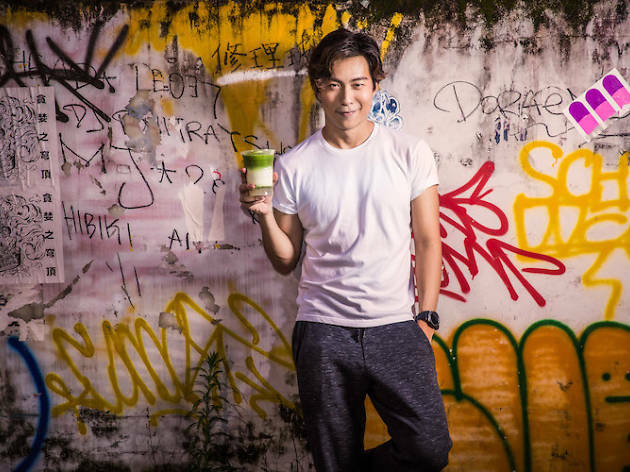 Opened by local celebrity Nat Ho, the bubble tea brand serves up brightly coloured creative drinks and are made with natural ingredients such as butterfly pea extract, fresh milk and fruit juice. 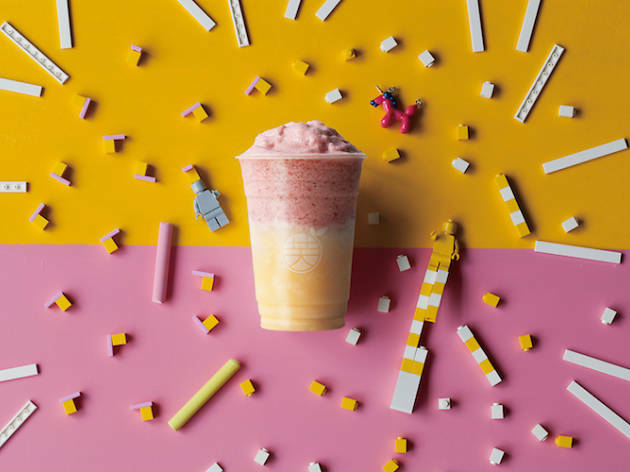 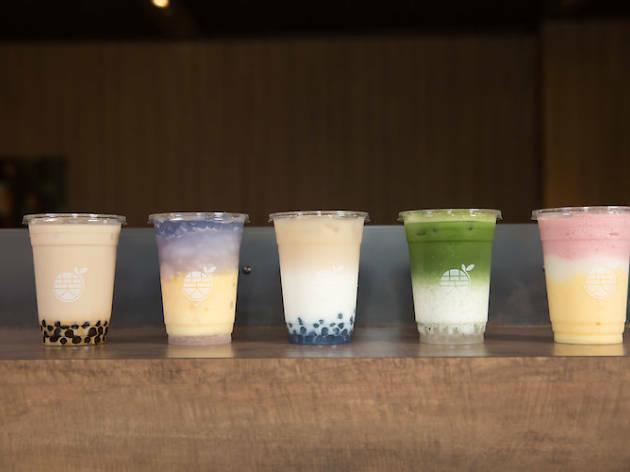 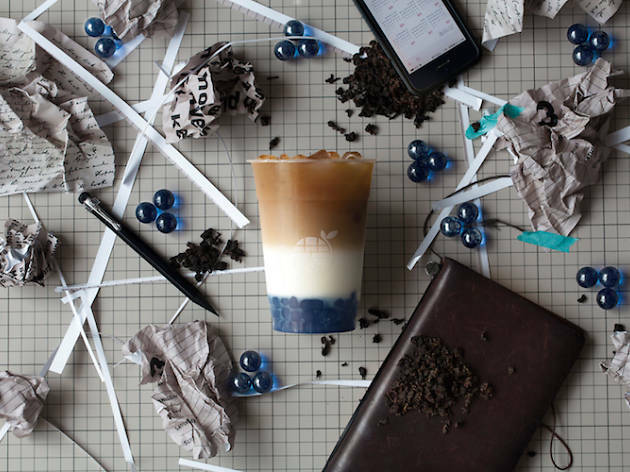 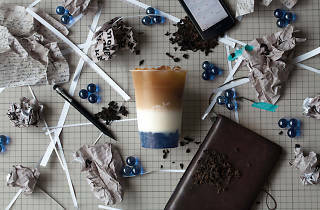 The menu is spilt into five categories (from $2.50) – standard tea, fruit tea, ice blended, matcha and cheese tea – and features 37 different drinks. 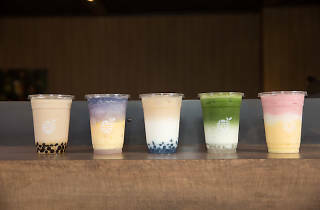 Don't forget to add on bobii ($0.60-$0.90, tapioca pearls in colloquial Taiwanese) – these come in original, buterfly pea and brown sugar flavours.